NEW YORK – For months now, the only thing most Americans knew about the data leaked to the press in the Panama Papers was that there was a lot of it. The Panama-based law firm Mossack Fonseca helped its powerful clients hide huge chunks of their net worth in offshore shell companies, dodging harsher tax regulations and effectively depriving their home countries of a combined $200 billion in tax revenue. Annually. The Prime Minister of Iceland had to step down, David Cameron was forced to admit he profited from his father’s offshore trust, the new President of FIFA, Vladimir Putin, the President of Argentina, the King of Saudi Arabia and Lionel Messi also appear to have been caught red handed in their own corruption scandals, all because an anonymous source transferred some files to German newspaper Süddeutsche Zeitung……Big whoop, right? The mention of Putin’s name arouses some curiosity, but since the thought of him actually suffering political consequences for this year’s latest kerfuffle is about 50 miles south of reality, even that gives way rather quickly. As Americans, it’s been hard to invest in a massive corruption ring that has so far had very little to do with Americans, even tangentially. Lucky for everyone though, that trend seems to be giving way and giving way fast. As of Monday, 2,400 American clients have been implicated by the Panama Papers. According to the New York Times, Mossack Fonseca established more than 2,800 shell companies, mainly in the British Virgin Islands, to conceal the money of wealthy Americans. Hedge fund manager William R. Ponsoldt, former Citigroup chief Sanford I. Weill and ex-Major leaguer Alfonso Soriano are just a few of the names implicated by the latest round of analysis of the documents. While none are quite the heavy-hitting public figures that have been embroiled in this scandal overseas, the names in the Panama Papers nonetheless represent a significant portion of America’s richest and most influential people. The modus operandi of the Panamanian law firm in the vast majority of cases was to conceal wealth through the creation of sham companies overseas, where the money given to them by clients could be placed confidentially and transferred at will between accounts around the globe to avoid the prying hands of tax collectors and curious bankers. One of the questions on the minds of observes is just why, more than two months since its release, are Americans only just now being implicated in the Panama Papers. To answer that question is to attempt to comprehend the unprecedented scale of the data leakage, and just how much information was released to the public at once. The Panama Papers are made up of more than 11.5 million documents, totally 2.5 terabytes of data. That’s 2.5 trillion bytes. For comparison, if the Panama Papers were printed out, they would be 650 million pages long. A CD with 2.5 terabytes of recorded audio would take 5,000 hours to listen to in its entirety. That’s 208.3 days; if you started listening this morning (June 8th) you wouldn’t finish until January 2nd of 2017. 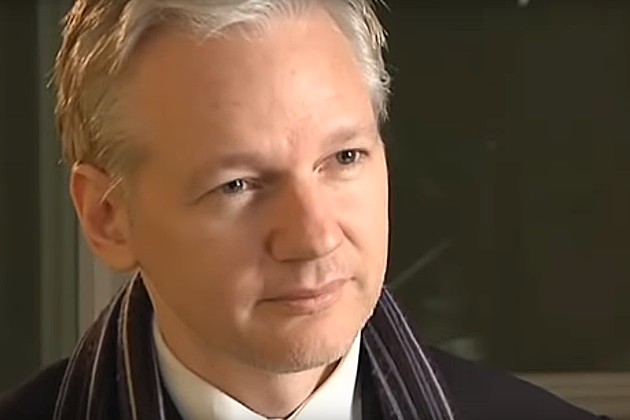 To say the size of this leak dwarfs other prominent data leaks like Wikileaks and the Pentagon Papers is vastly understating the situation. It is still a matter of investigation as to whether the Panama Papers document any true criminal activity, as the holding of money in an offshore company is not illegal in itself. Tax evasion, however, is another story, and the litany of hearings on the subject will all doubtless come to their own conclusions about whether or not the actions of Mossack Fonseca and its associated clientele constitute such activity. At the moment, it seems like this will ultimately not be a question of if tax evasion occurred, but of how much. The story of Mossack Fonseca itself is an interesting one. Founded by a novelist and the son of a Nazi, the firm came together in 1986, while the country was still in the hands of General Manuel Noriega. From small beginnings, the practice grew over three decades to a staff of 500. Fonseca himself became involved in the highest echelons of Panamanian politics, eventually serving as a special advisor to the president until being forced to resign earlier this year after being tied to Operation Car Wash, a massive money laundering scandal in Brazil which has resulted in the impeachment of President Dilma Rousseff. While the firm has consistently denied any wrongdoing or lawbreaking, records have shown they blatantly ignored embargoes and continued to do business with clients with criminal histories even after acknowledging the risk they posed privately, to say nothing of the mass of tax code violations. The Panamanian Bar Association has run to the firm’s defense, no doubt eager to help shed the country’s reputation as a haven for shady business dealings. As for the ultimate consequences for both the firm and the thousands of clients currently under investigation, it remains to be seen exactly what will be done. 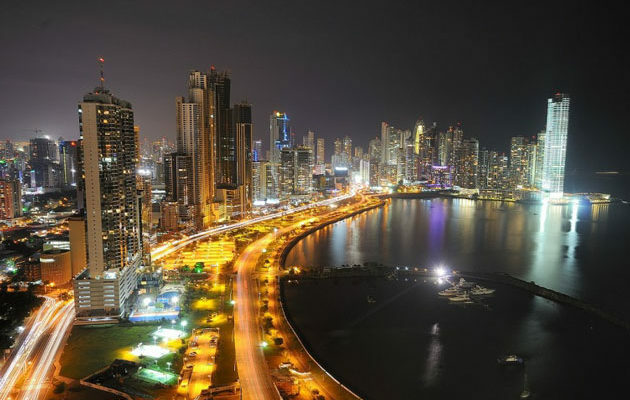 Featured Image: Panama City Skyline at Night, Credit: Thibaut Houspic, Flickr.